Comio, is a subsidiary of one of one of the biggest ODMs (Original Device Manufacturer) in China. Owned by Topwise Communication, Comio brand is quite new to India. It mostly targets the budget segment. 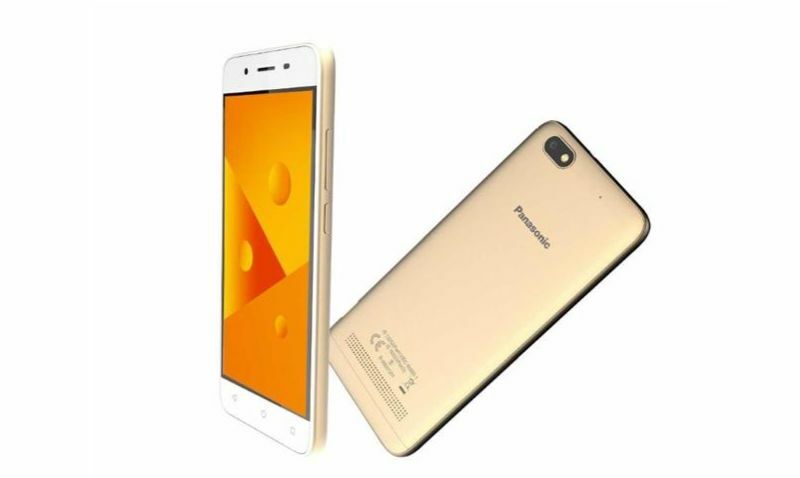 To expand its portfolio, the company has unveiled its C2 smartphone. 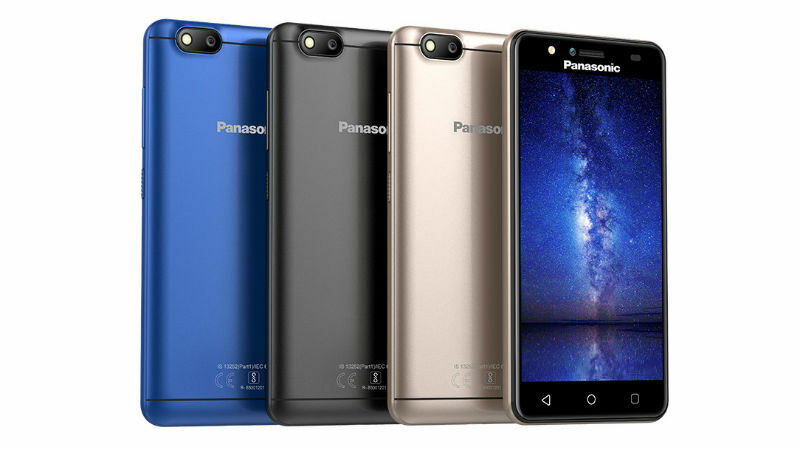 The USP of this phone is a long-lasting 4000 mAh battery. The phone sports a 5-inch IPS HD screen. Our only concern is that the handset looks as if it comes from 2015. For shutterbugs, there’s an 8 MP rear camera with an LED flash. To please the selfie-addicts, the 8 MP shooter on the front is accompanied by a flash. The phone is powered by an undisclosed chipset from MediaTek. 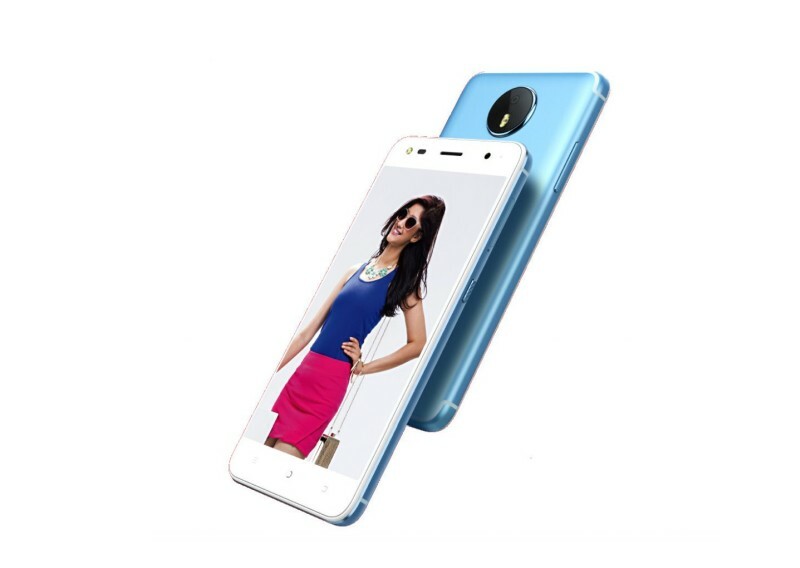 It has got 16 GB internal storage and microSD card slot. This dual-SIM phone comes bundled with earphone and smartphone protection case. In terms of software, you get Android 7.0 Nougat. 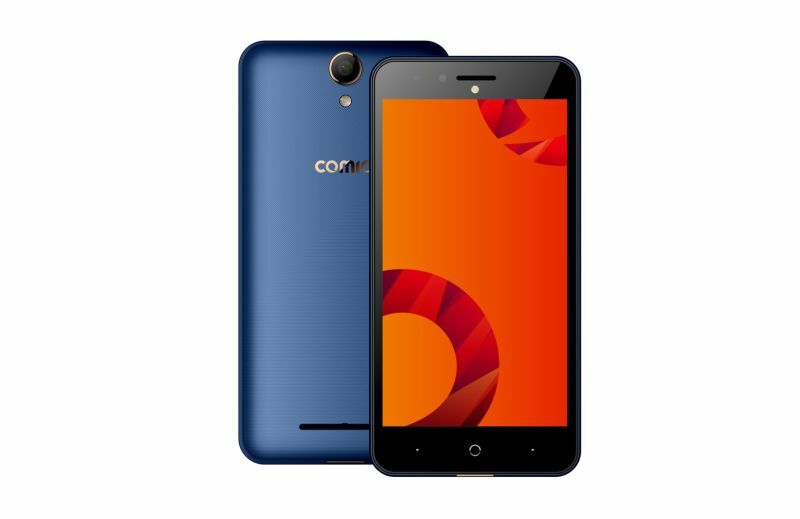 The Comio C2 smartphone will be available at key online and retail stores in India for Rs 7,199. To sweeten the deal, Comio is offering upgrade offer, under which you get assured 40% return on your old Comio phone. Additionally, the smartphone comes with a free one-time screen replacement warranty within six months of purchase.